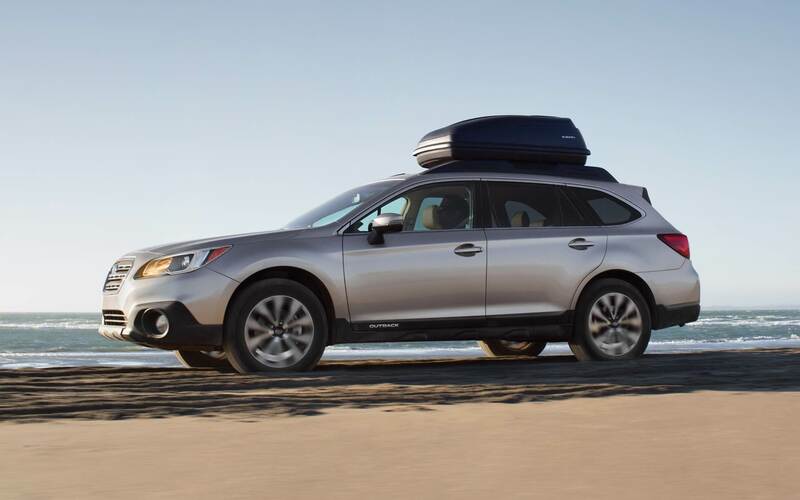 All the newest Subaru models can be found at Reedman-Toll Subaru of Exton. The chance to aid people in the Exton area to buy the car they love and deserve is what we're here for. Exton, PA is located within West Whiteland Township, Chester County, Pennsylvania. The area was settled by 1682, with the founder of Pennsylvania William Penn designating the county lines. Local legend states that the name Exton comes from the town being marked by an "X" on the map, leading to the name "X"-town, eventually becoming the modern Exton. Notable locals include Atlanta Falcons quarterback Matt Ryan and tv/film actor Kerr Smith. Our website hosts our inventory of quality new and used vehicles for anyone in the Exton area to browse at their leisure. For daily errands or long road trips, Reedman-Toll Subaru of Exton is sure to have something in stock to meet your goals. Looking for a used vehicle in Pennsylvania? Reedman-Toll Subaru of Exton is the only stop you need to make. With a wide selection of low-priced, high-quality vehicles, we are certain that we can find a pre-owned car that suits your tastes. People deserve to be able to afford a car that supports them, and Reedman-Toll Subaru of Exton is here to help. With friendly financial professionals on hand to aid you, we at Reedman-Toll Subaru of Exton can get you a loan that works without the frustration. So please get in touch with us. We're excited to help! Reedman-Toll Subaru of Exton's Subaru car repair center found near Exton Pennsylvania has the resources to insure your car runs as if you'd just bought it. All the parts and resources you require to keep your Subaru vehicle in top condition can also be bought at Reedman-Toll Subaru of Exton's repair center. Set up a service appointment today.